Why do not use lead acid charger to charge lithium battery? 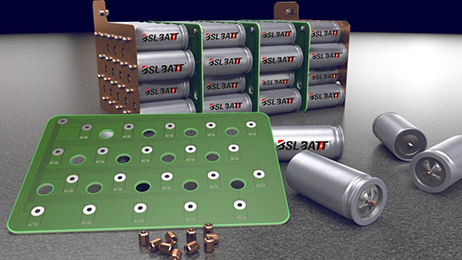 Battery Management System (BMS) is designed to be compatible with standard chargers. You need to check that charger has a built-in CC/CV charge algorithm (Constant Current / Constant Voltage) and charger maximum voltage is comprised between 14.0V and 14.6V (for a 12V battery). 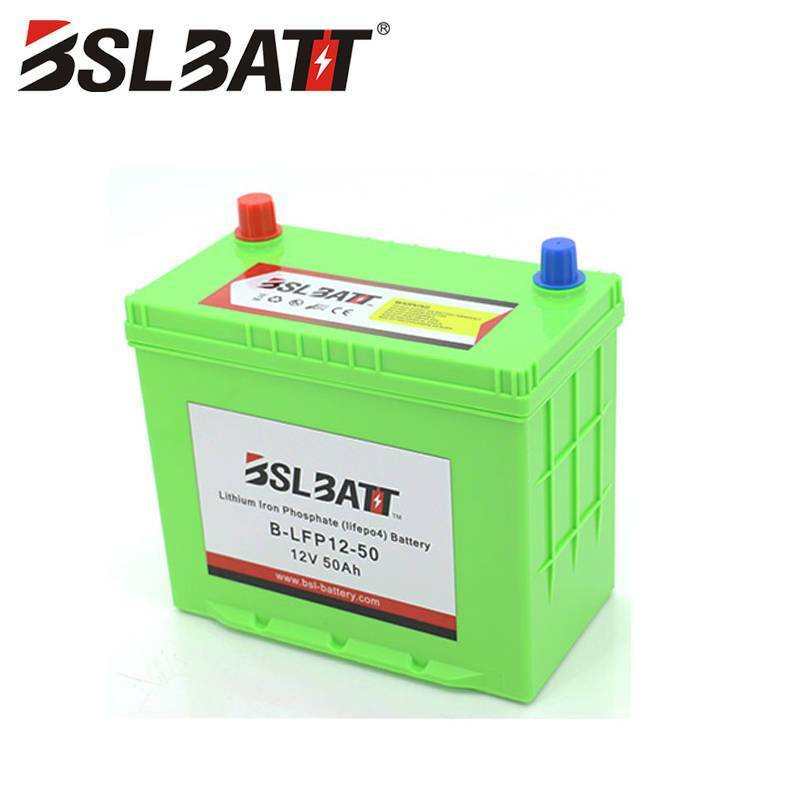 ◆ If use SLA charger, it will affect lithium battery cycle life and charge efficiency. We advice that using specialized lithium battery charger. 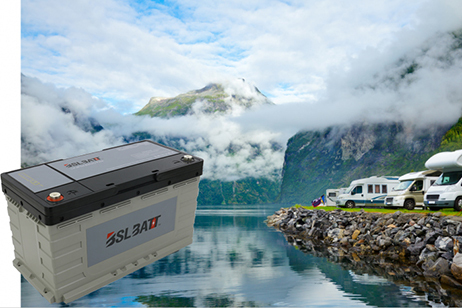 Another reason is lithium battery current is bigger than lead acid battery, so the charger of lithium battery current must be bigger than SLA. 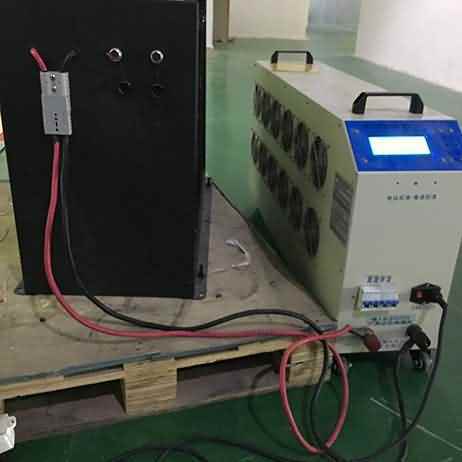 ◆ About the charging issue, we would like to explain again, using SLA charger to charge lithium battery will affect cycles life and charge efficiency. 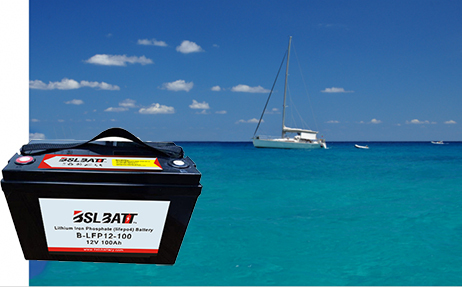 For example, lithium battery charger can charge 100% power, but using SLA charge only can charge 96% power. 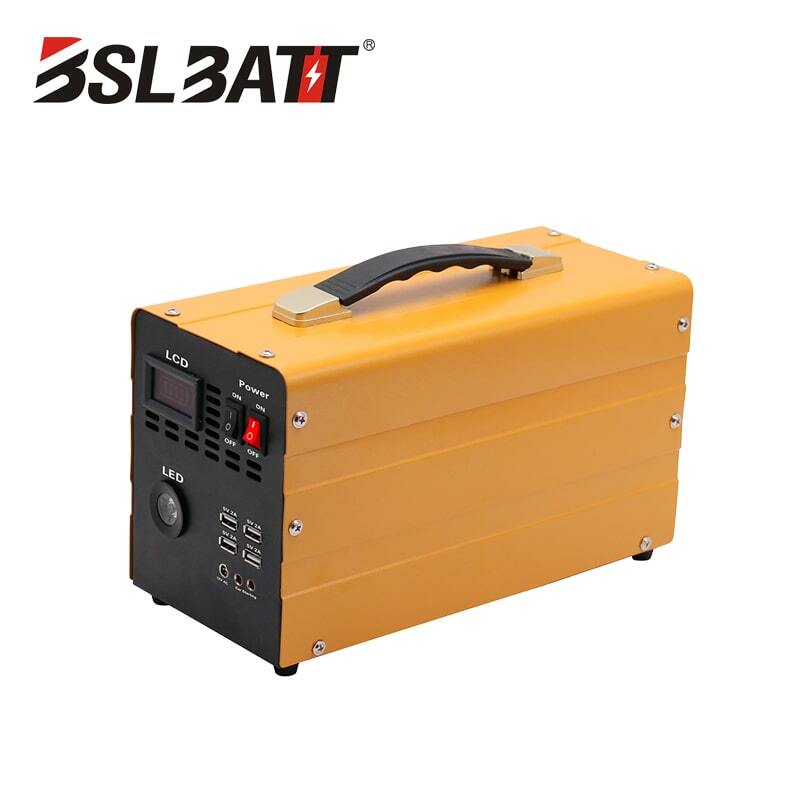 But it is no problem to use SLA charger, and for the long-term consideration, we suggest that using lithium battery charger is better than SLA charger. But if you insist on using SLA charger, it is not a big deal. 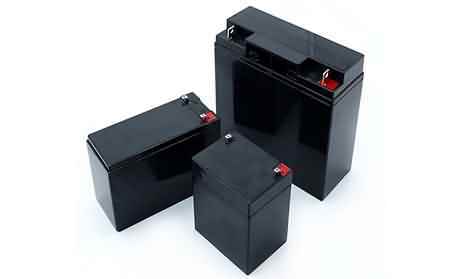 ◆ This is the best way to charge Wisdom Power Lithium-ion battery. The chargers embeds some dedicated charge algorithm with precise charge voltage. 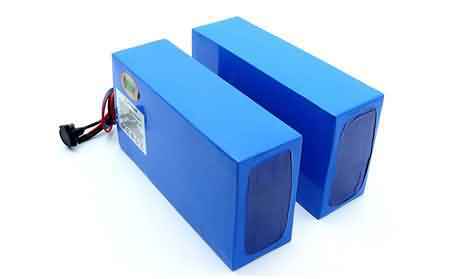 It also manage efficiently charge floating voltage and duration in order to maximize battery life span. 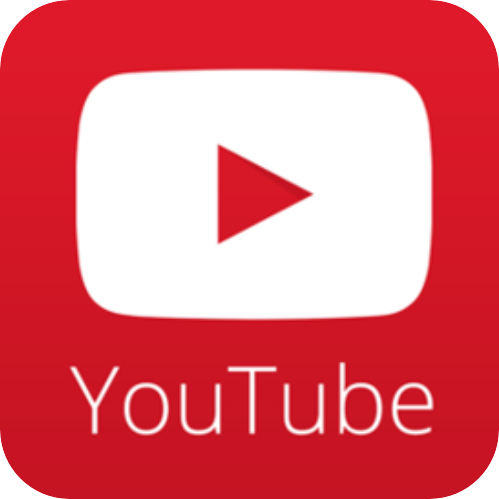 ◆ In any case, although customers can't accept it, we need to explain it to them. 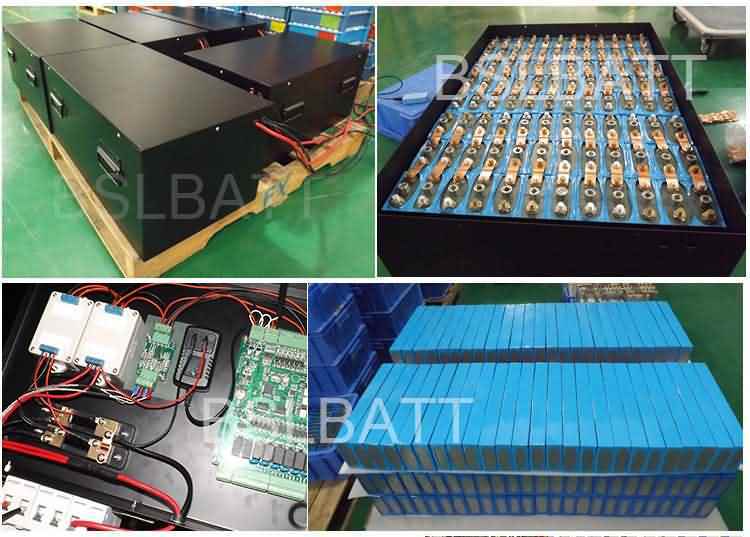 Because lithium battery is new product, and every one need time to accept it. It is only a transitional period.